People invest in smart home devices to automate, stay informed, and make their lives easier. They don’t really think or care about what platform their devices are built upon, they just want them to work and work together. The goal of the OCF Smart Home Project is to provide a common set of open standards, or building blocks, that smart home device makers can leverage to ensure customers have the device interconnectivity experience they’re looking for. Smart Home Not Connected Home; They Are Very Different! A connected home is one with devices that pair to apps on your smartphone or tablet. Essentially, you have one app for every connected device. Contrast that with a smart home which is device-to-device or device-to-service communication. Smart home devices can act intelligently based on the information they are receiving from another device. The devices all agree to say the same thing the same way, and then share the intelligence they gather. Connected home – Change the house temperature from a phone app before you get there. Smart home – Security video system recognizes your car pulling into the driveway and automatically tells the thermostat to change the house temperature, turn on the interior lights and pre-heat the oven. When devices can communicate with each other – without direct customer interaction – it drives efficiency and a better user experience. Devices share information and keep residents more informed over all. Reducing Connectivity Challenges by Speaking the Same Language. To date most smart home devices are built using proprietary platforms, inhibiting them from interconnecting with devices on different platforms. The OCF Smart Home provide foundational technologies that forge solutions for connectivity challenges and advance innovation. Breaking Down Walls by Coalescing into a Comprehensive Vision of Connectivity. The OCF Project is providing the glue - a general framework that device makers can use to ensure their solutions can talk to everyone else’s, thus offering customers choice, creativity, and satisfaction. The collaboration of its 300+ participating companies comprised of leading innovators across industries representing consumer electronics, automotive, healthcare, and industrial. 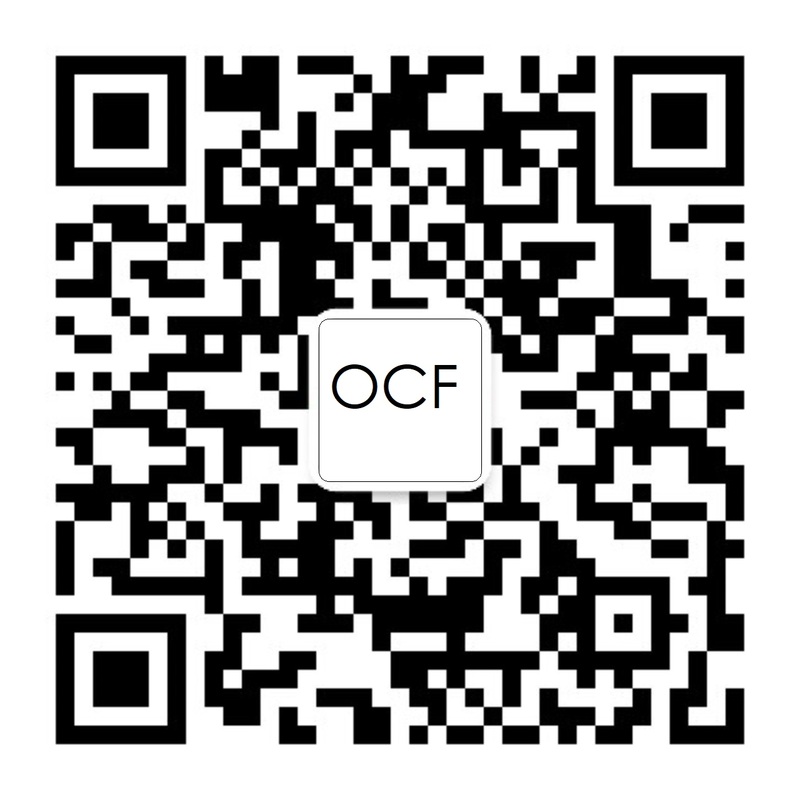 Read more on the OCF Smart Home FAQ page.